The perfect home in the perfect neighborhood. 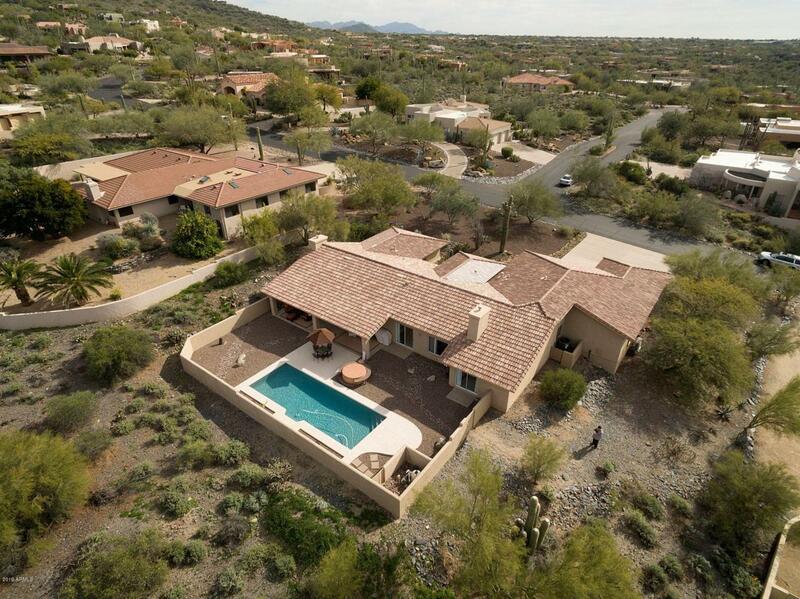 Newley remodeled home in Sentinel Rock Estates with panoramic views of Black Mountain and north into Cave Creek. Sitting on nearly an acre with open living spaces and a three-car garage with a full RV bay. Contemporary style throughout with cook's kitchen and no wasted space. 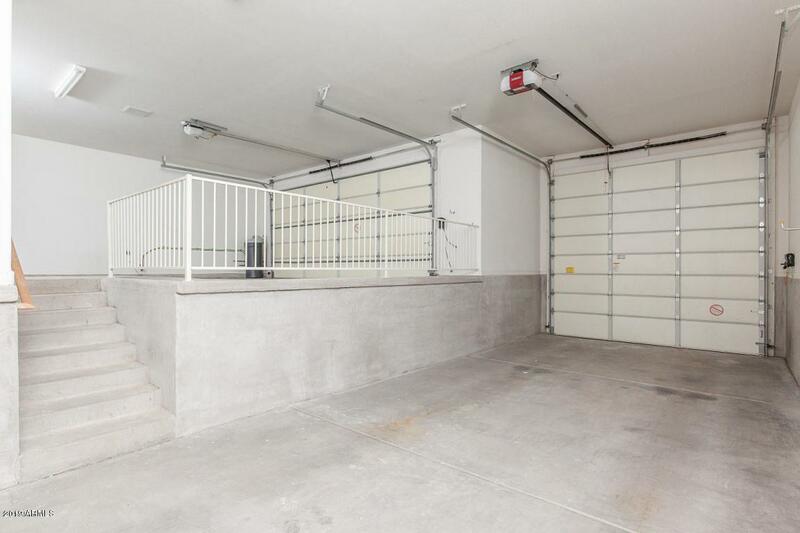 Extra-large front bedroom that functions almost as a second master or in-law suite. While address is Cave Creek Home is part of Carefree. Everything is this home is picture perfect and only waiting for someone to move in.